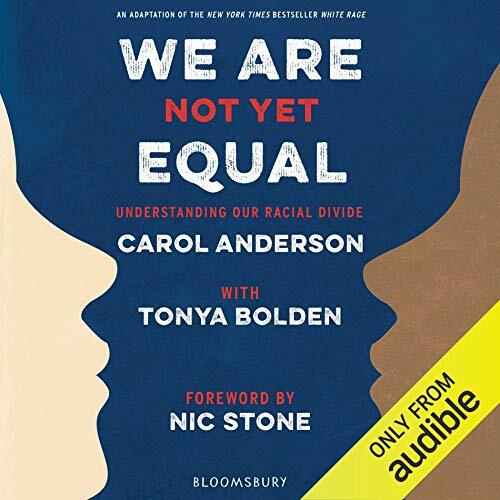 Showing results by author "Tonya Bolden"
Carol Anderson's White Rage took the world by storm, landing on the New York Times best seller list and best book of the year lists from New York Times, Washington Post, Boston Globe, and Chicago Review of Books. It launched her as an in-demand commentator on contemporary race issues for national print and television media and garnered her an invitation to speak to the Democratic Congressional Caucus. 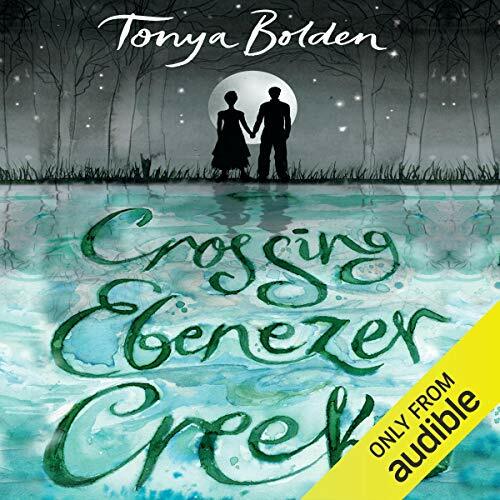 This compelling young adult adaptation brings her ideas to a new audience. 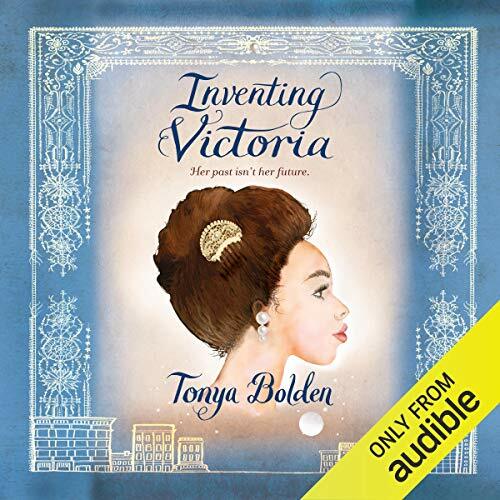 In a searing historical novel, Tonya Bolden illuminates post-Reconstruction America in an intimate portrait of a determined young woman who dares to seize the opportunity of a lifetime. As a young black woman in 1880s Savannah, Essie's dreams are very much at odds with her reality. Ashamed of her beginnings, but unwilling to accept the path currently available to her, Essie is trapped between the life she has and the life she wants. Until she meets a lady named Dorcas Vashon, the richest and most cultured black woman she's ever encountered. The first African men, women, and children in colonial America did not arrive with dreams of freedom or hopes of a new, better life. They arrived after a torturous 90-day journey called the Middle Passage. And they arrived as slaves. Since that time, African-Americans have suffered, triumphed, despaired,and dreamed. Know your History and change your future. Frederick Douglass (1818-1895) is best known for the telling of his own emancipation. But there is much more to Douglass' story than his time spent enslaved and his famous autobiography. Facing Frederick captures the whole complicated and, at times, perplexing person that he was. 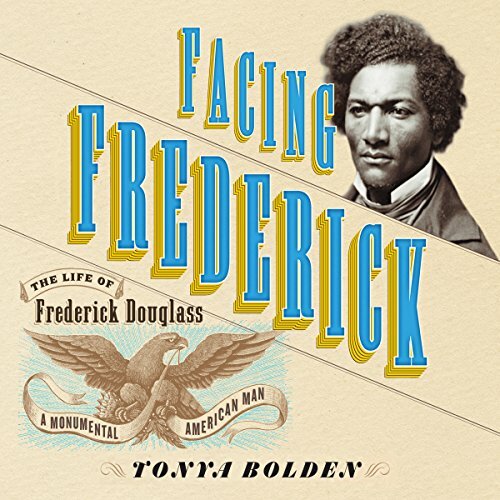 Statesman, suffragist, writer, and newspaperman, this book focuses on Douglass the man rather than the historical icon. 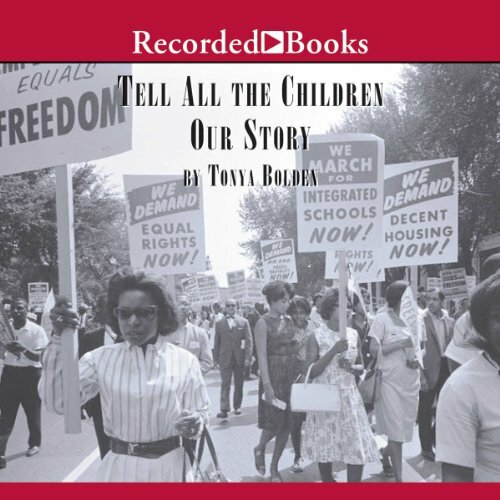 Published on the anniversary of when President Abraham Lincoln's order went into effect, this book offers listeners a unique look at the events that led to the Emancipation Proclamation. 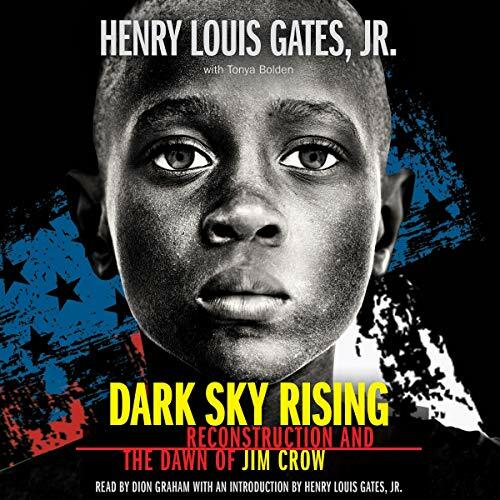 Filled with little-known facts and fascinating details, it includes excerpts from historical sources, archival images, and new research that debunks myths about the Emancipation Proclamation and its causes. 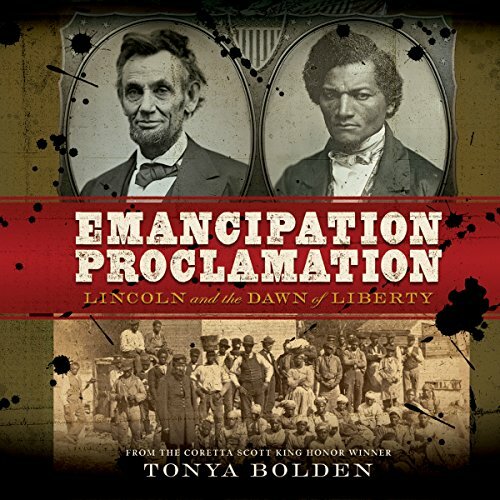 Complete with a timeline, glossary, and bibliography, Emancipation Proclamation is an engrossing new historical resource from award-winning children's book author Tonya Bolden.